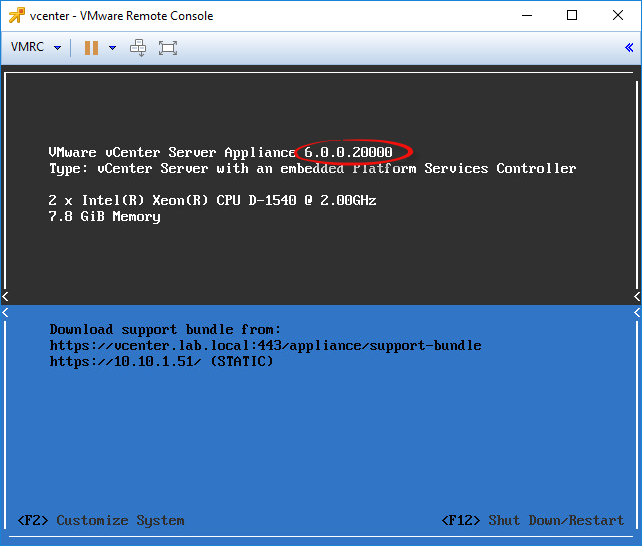 If you're using vCSA 6.0, Update 1 introduced the new Appliance Management Interface. 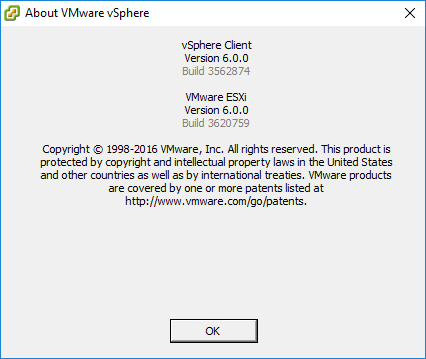 Think re-incarnated Virtual Appliance Management Interface (VAMI), from those 5.5 days of yore, that Web UI you get when you access your vCSA via port 5480. Yep, it has an Update button. That upgrade method didn't work for me though, when I tried it last time around, trying to get to 6.0U1b. It says it downloaded the code, but didn't actually apply it. I didn't dwell on it though. I just nuked vCSA andredeployed it. 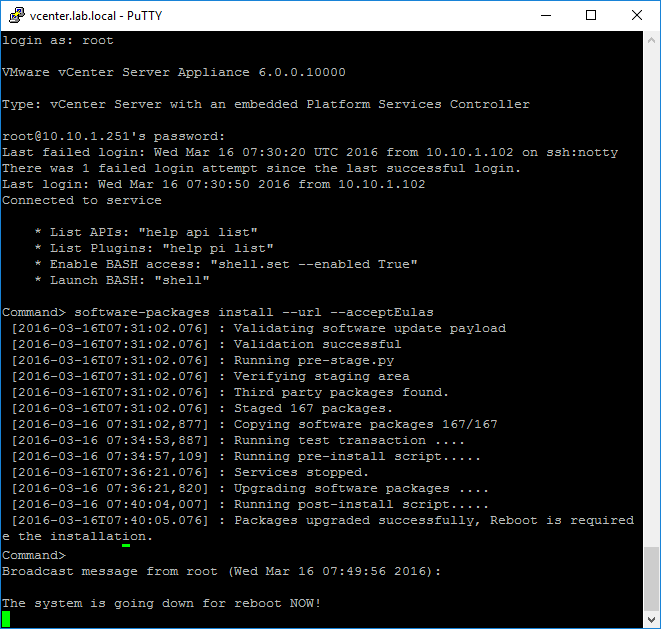 PowerCli - VM Clone/Refresh Script.